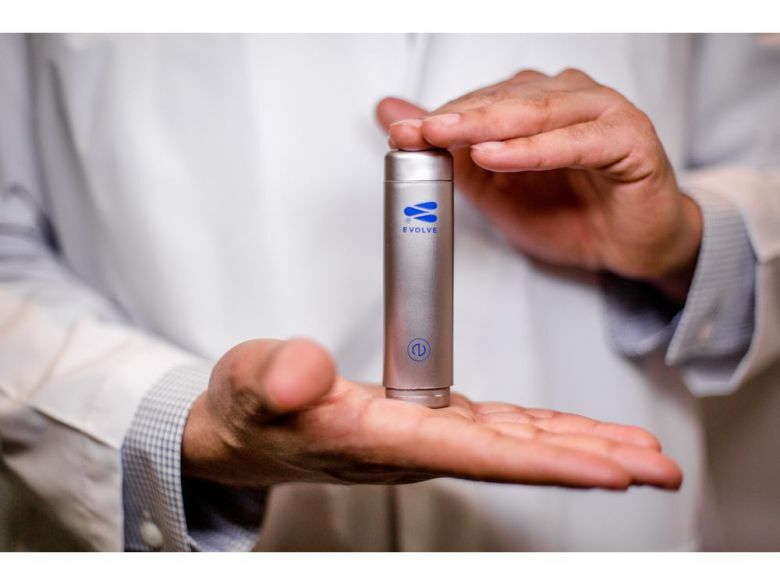 NanoSphere Health Sciences, Inc. (CSE: NSHS) (OTC: NSHSF) (“NanoSphere” or “the Company”), is taking its cannabis business global with the formation of a wholly owned subsidiary, NanoSphere Cannabis International (“NCI”). As Canada's first licensed producer to receive a license for cannabis oil production without first receiving a cultivation license, MediPharm has turned the typical Canadian model - vertically integrated cultivator active in all aspects from seed to sale - on its head with its laser focus on oils and extracts, the highest value sector of the cannabis products market. 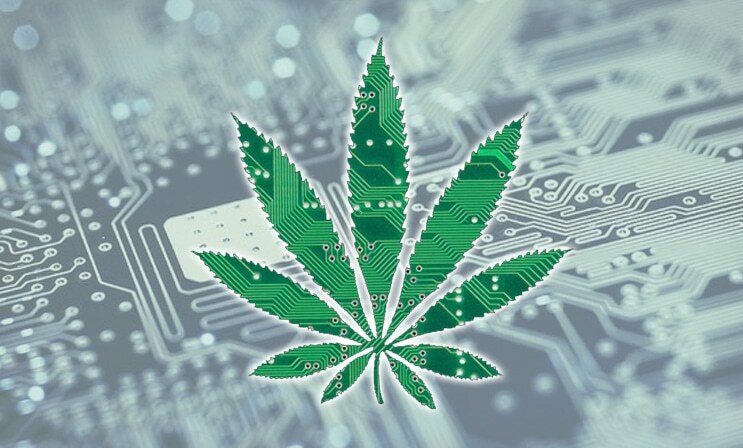 GLG Life Tech (OTCMKTS:GLGLF) and Tilray (NASDAQ:TLRY) are both consumer staples companies, but which is the better stock? We will compare the two companies based on the strength of their earnings, risk, analyst recommendations, profitability, institutional ownership, dividends and valuation. This table compares GLG Life Tech and Tilray’s net margins, return on equity and return on assets. 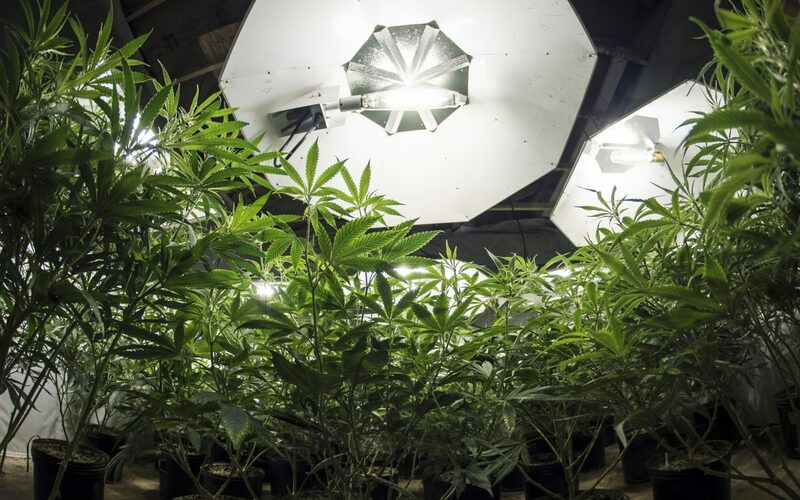 Now that the legal marijuana and global cannabis markets have exploded, a spotlight is shining bright on the cultivation and growing services segment of the industry, that includes Hydroponic systems and accessories. Hydroponically grown plants grow up to 50% faster and produce higher yields of better quality solution for growing plants in a nutrient-rich water base as opposed to soil. 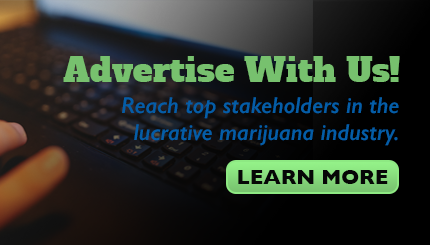 Leaders in the industry are aggressively marketing innovative equipment to cannabis cultivators, as well as opening storefronts across the country in legal states. Now that cannabis has been legalized, it's hoped that the suspicion surrounding hemp production is on the way out with the general public. 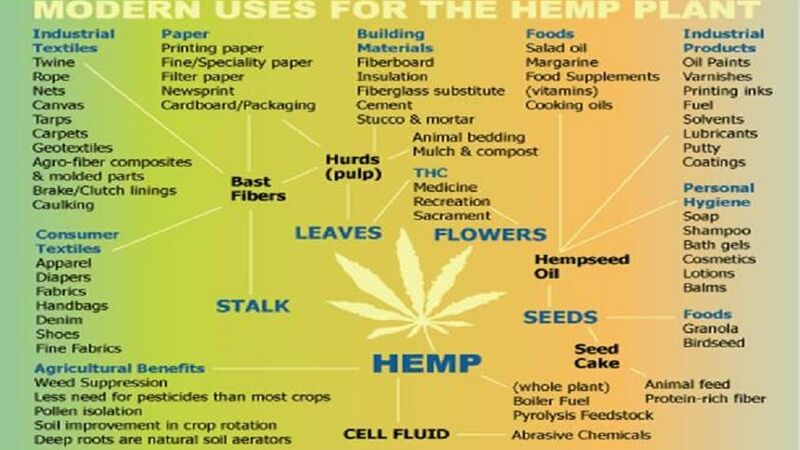 In reality, agricultural organizations have no problem with hemp and would be happy to see more production as well as processing facilites. Cannabis lab manufacturer Linked Equipment and solvent recycling giant Maratek have announced a partnership to supply Canadian cannabis producers with fully-functional, portable processing facilities, enabling producers to enter the Canadian cannabis market quickly with superior products. "Linked Equipment specializes in converting all-steel, intermodular shipping containers into state-of-the-art cannabis processing labs that meet stringent industry requirements and safety standards," said Mark Pike, President and founder of Linked Equipment. 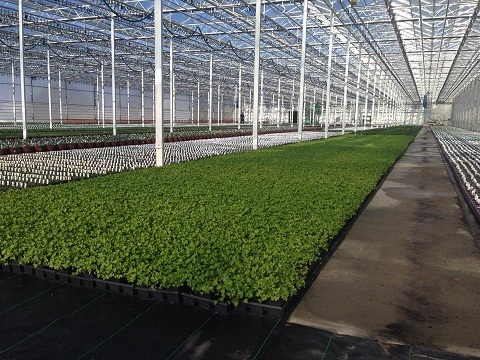 "We are proud to partner with one of the world's leading green companies in to deliver turnkey cannabis production facilities to the emerging Canadian market." There are a lot of cannabis producers out there using a number of tried-and-true methods, the trick for investors is finding a producer who has a successful operation but also one that is distinct enough that it won't be eventually drowned-out by imitators. 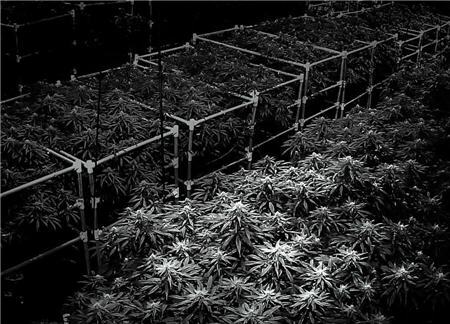 A tradition that started on a farm that had been in a family for generations has turned to producing cannabis using advanced techniques also employed by NASA. Interest from alcohol giants like Constellation Brands Inc. and Molson Coors Brewing Co. has made cannabis-infused beverages the most talked-about product in the pot industry, but there's one widely acknowledged problem: They taste awful. A tiny Canadian company thinks it's found a solution. 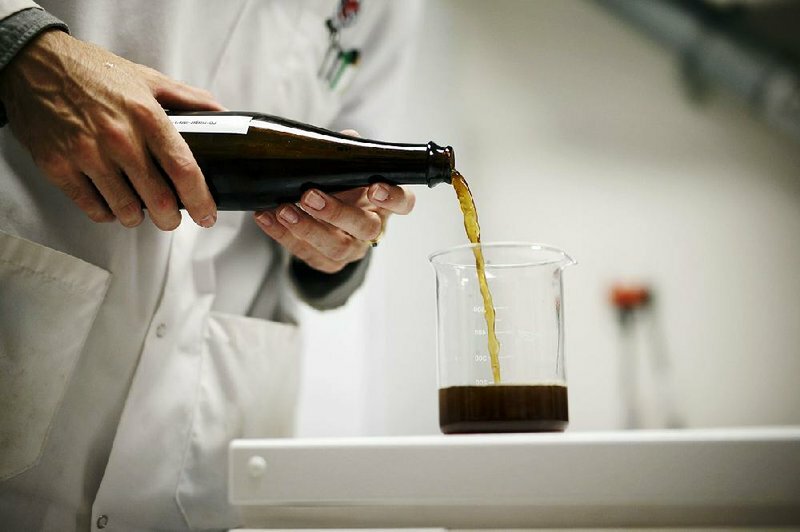 Instead of infusing a drink with cannabinoids like THC or CBD, then masking the oily, bitter concoction with sugar as many beverage makers do in the U.S., Province Brands of Canada is developing beer brewed from the cannabis plant. There has been a lot happening in the cannabis space over the past week: Canada legalized the recreational use of the drug federally and the sales from the first day turned out to be great. 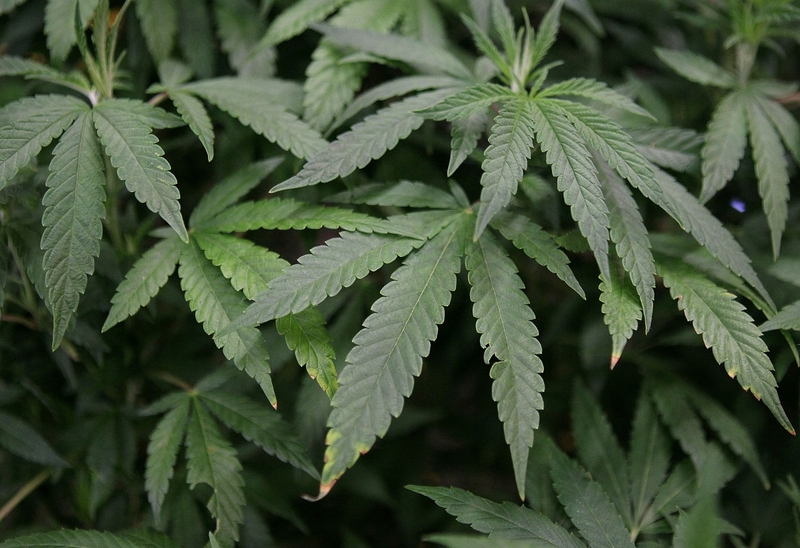 However, this same period has seen some cannabis stocks plummet in price, bringing to question the reason for this. 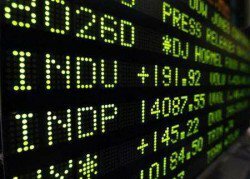 Generally, share prices are associated with the expected future gains from a stock. For shares to plummet, the expected future gains are either lower than expected or the expected future losses are expected to rise. 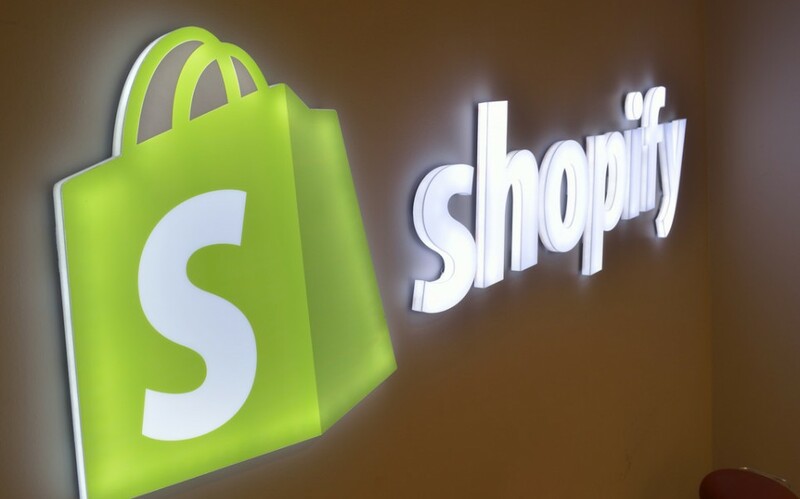 Shopify Inc.’s (SHOP.N, SHOP.TO 12.13%) market lead in Canadian online cannabis sales should give it a leg up as other countries begin to legalize the drug for medical and recreational use, Chief Executive Officer Tobias Lutke said.